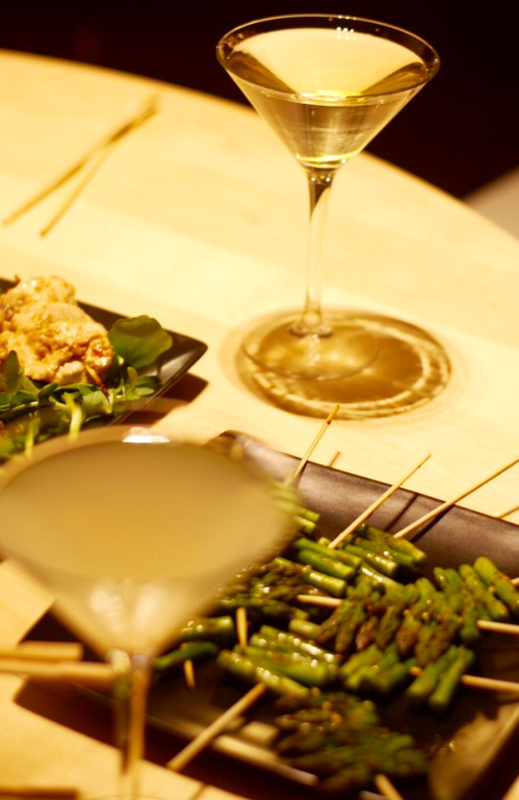 Asparagus is tasty and a bit of a luxury so it naturally pairs well with a martini. I love its distinctive flavour, visual appeal and most of all, its satisfying fresh and crunchy texture. 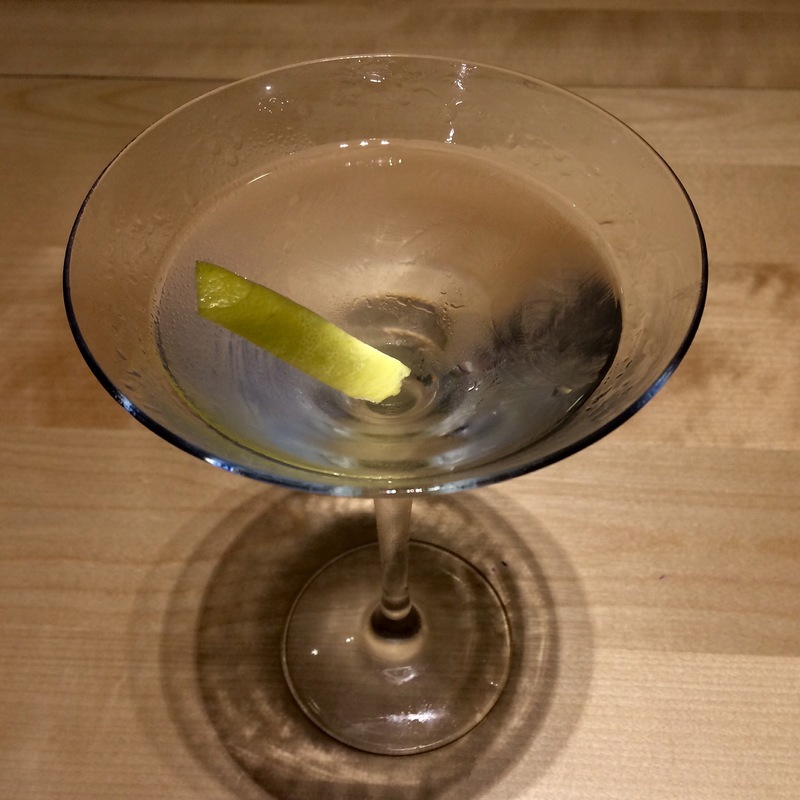 My brother and I were having a martini before dinner, but after we had drunk the first one we really just wanted to have another one and postpone the food. 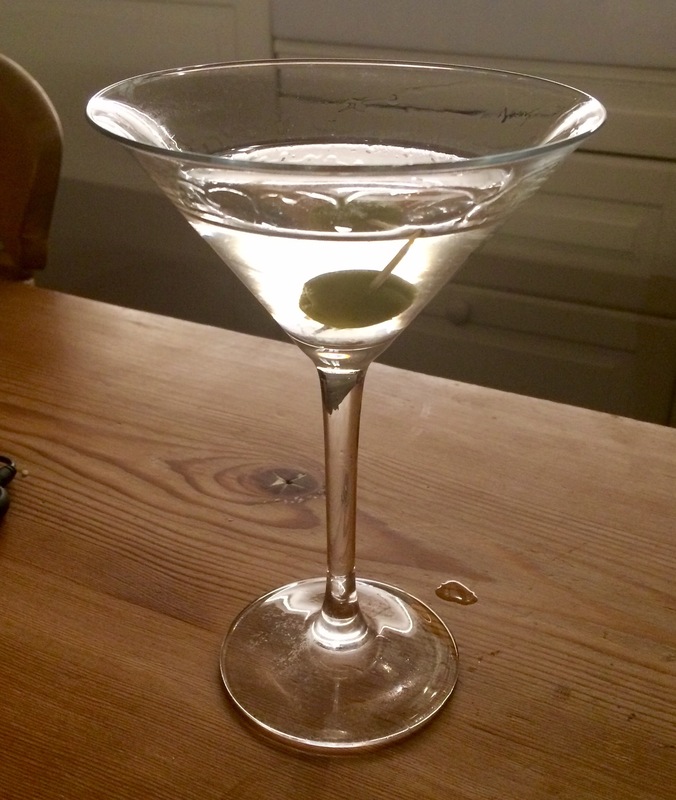 Not to miss out on our nutrition (you can’t live on gin and olives…) I decided to take the vegetables we were going to eat and martini-fy them. 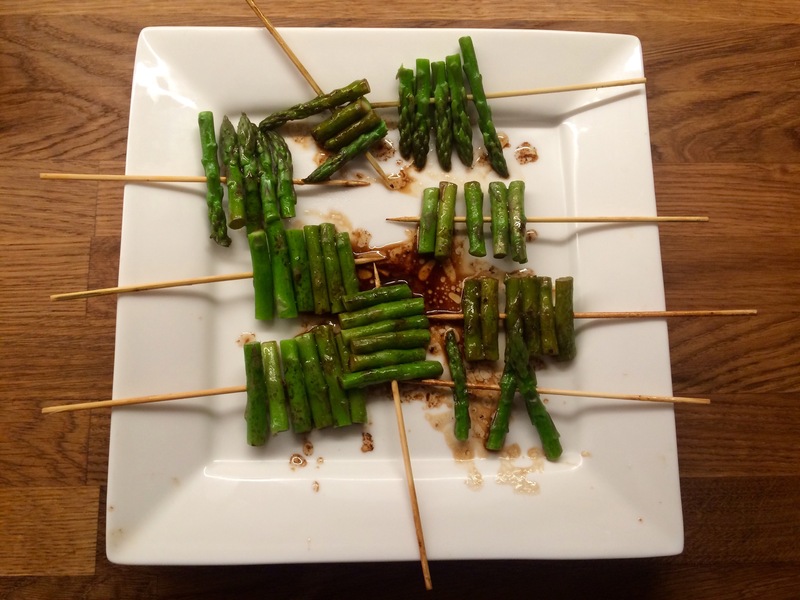 Inspired by this Izakaya-style spring onion recipe I cut each asparagus spear into three pieces and threaded them onto some bamboo skewers. I added them to boiling water and cooked them for 4.5 minutes. Meanwhile, melt a knob of butter in a frying pan with about half a tablespoon of soy sauce, half a tablespoon of balsamic vinegar and a pinch of pepper. You could also add a splash of mirin or sweet vermouth. 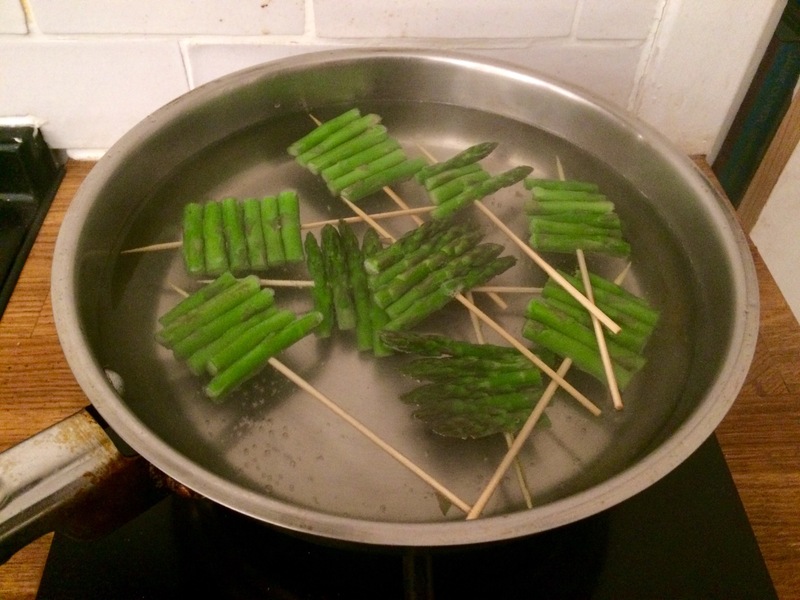 I then removed the skewers from the water and shook them to discard any excess. I added them to the frying pan with the sauce and simmered them for about 30 seconds, tossing the skewers to coat them in the sauce. Serve and pour over the excess sauce. 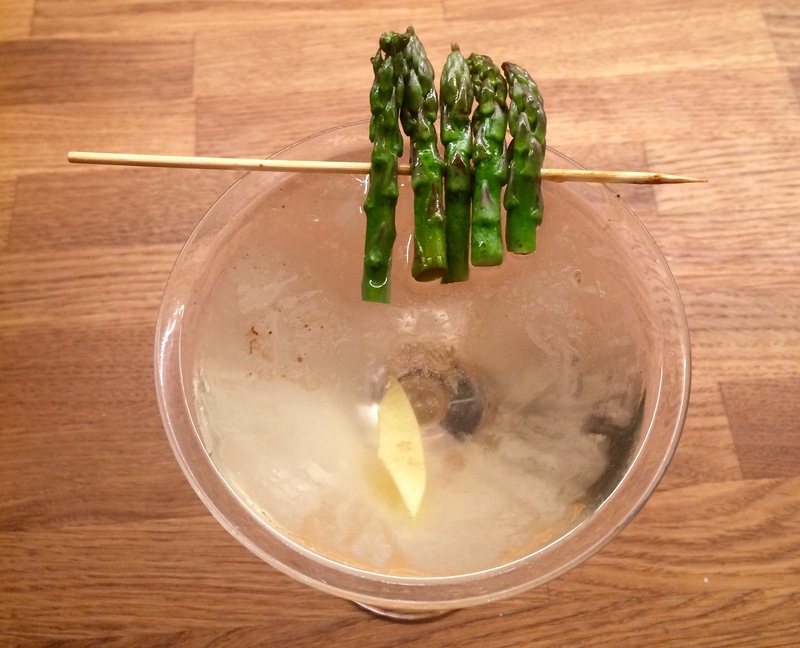 Reward yourself with another martini, which you can make while the asparagus is boiling and the butter is melting. 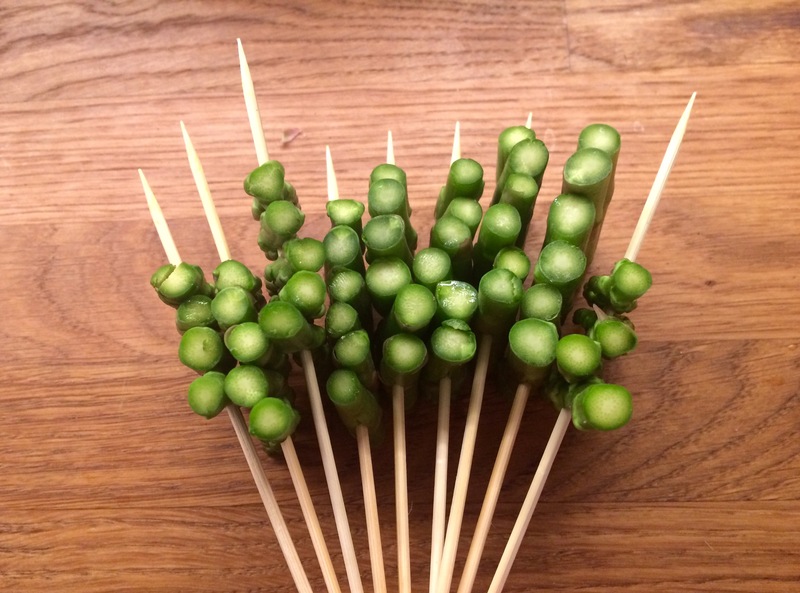 The French call the asparagus tips “points d’amour”. 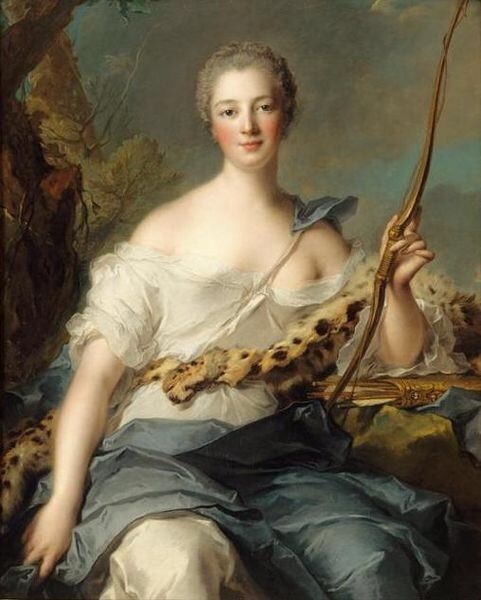 Apparently Madame de Pompadour was a fan. She’s also at the top of my list of people I’d like to have a martini with so I hope she would approve of the recipe. 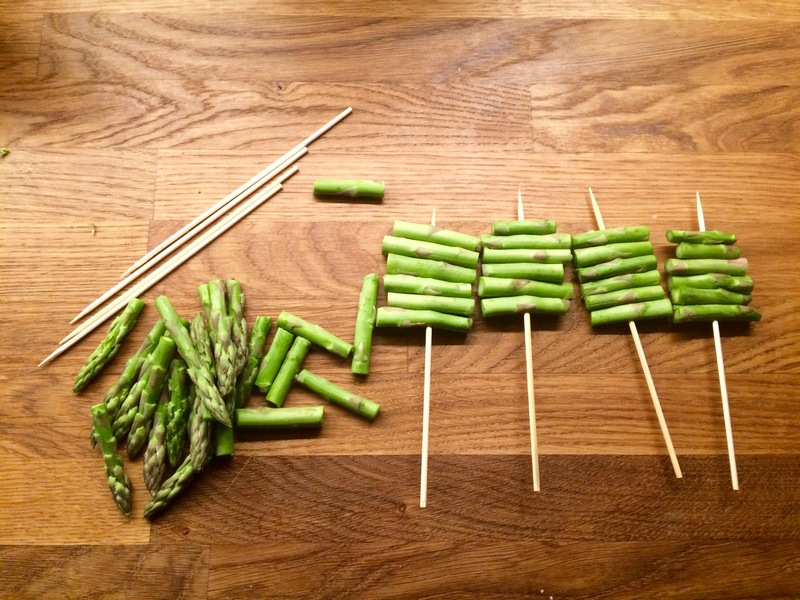 Humans have been consuming asparagus for thousands of years. 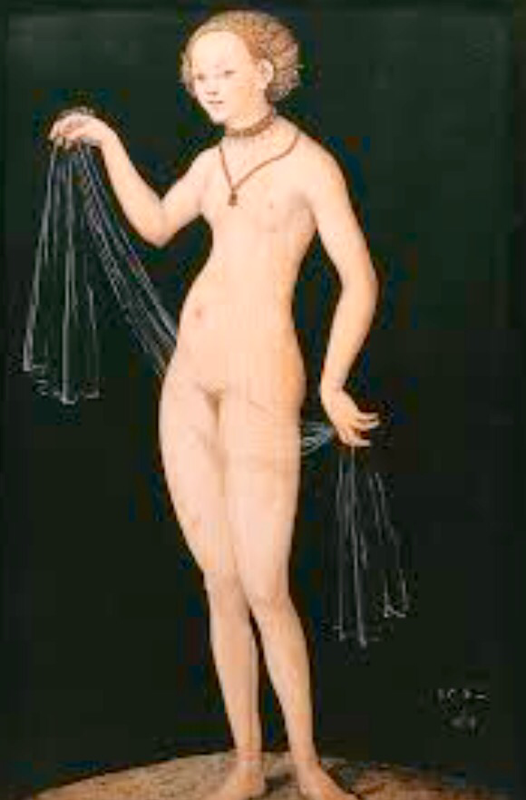 Harvesting the plant has been depicted in ancient Egyptian hieroglyphs. 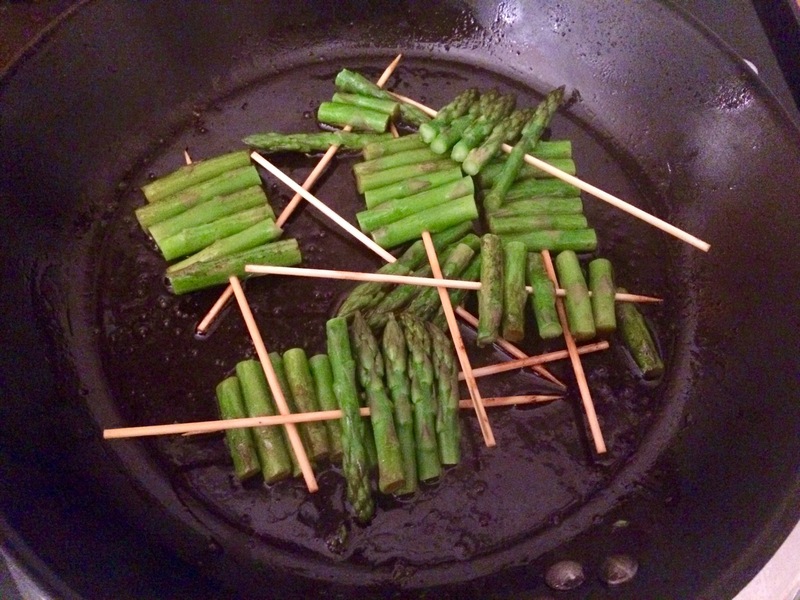 The Romans even had a phrase “quicker than you can prepare asparagus” which serves as a reminder of how rapidly you can create this dish. It’s also been described as an aphrodisiac in the past. I’m not sure about the science behind that one so I’d recommend sticking to oysters. But let’s be honest, if you’re sharing a martini with your amour you might not need an aphrodisiac at all.